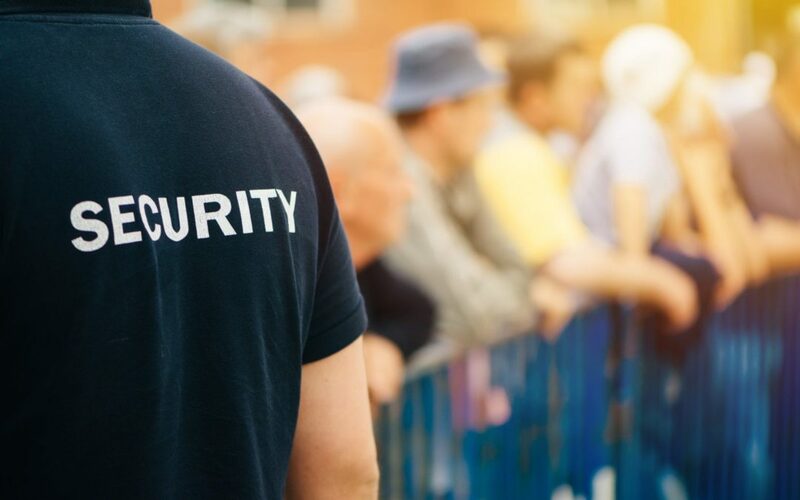 As an event organiser, part of your portfolio is to ensure the security of both your attendees and your staff. The bigger your event, the more important health and safety (SHEQ) become, but even for small events, it should still be a consideration. It is important to take steps to prevent harm coming to anyone involved in your event and forward planning in case of any emergency situations that could arise. Conducting a risk assessment might seem like a daunting process, but it doesn’t have to be, it’s ultimately about being conscientious and responsible. The Planner has put together a checklist that will help you safety proof your next event in 2019. How suitable is the venue? Access – is there sufficient access to the event site/venue for pedestrians and vehicles? Are people with disabilities, wheelchairs or pushchairs able to access the venue? Are there enough emergency exits? Capacity – can your attendees be safely accommodated inside the venue? Will they be standing or seated? Is there room to circulate? Are there pinch points where overcrowding could occur? Hazards – does the site have any existing hazards, such as overhead electric power lines or buried services that your structures could interfere with? Is it prone to flooding or high winds? Consider ground conditions and topography when positioning any temporary structures. Facilities and on-site amenities – how far away are the nearest hospital and fire station? Does the address show up on most GPS systems? What are the public transport links like? Consider the infrastructure you need for the event, like how many toilets are on-site. Once you have established the suitability of your venue, draft a site plan indicating where the structures, facilities, fencing lines, entrances and exits will be. Make the plan available to all contractors, suppliers and staff working on the event.